At Holsem we are all about ‘coffee evolved’ where the quality of coffee and the purity of ingredients converge with high design for a wholesome mix of excitement and energy. Find out about our organization, mission, our methods, and the launch of our 1st flagship location in North Park. Ready to take the next step? 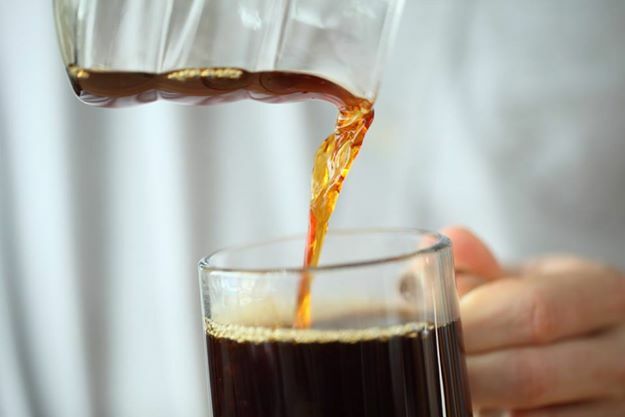 You can become a expert at coffee preparation and brewing.